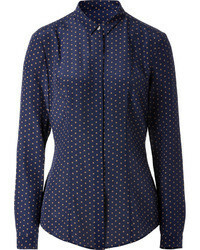 Stella McCartney Louisa Blouse £512 Free UK Shipping! 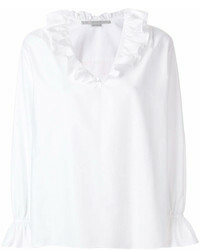 Stella McCartney Ruffle Neck Blouse £504 Free UK Shipping! 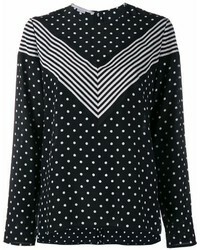 Stella McCartney One Shoulder Sweater £389 £598 Free UK Shipping! 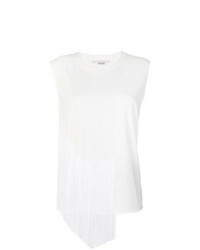 Stella McCartney Fringed Sleeveless Top £172 £215 Free UK Shipping! Stella McCartney Perforated Lace Panel Blouse £400 £800 Free UK Shipping! 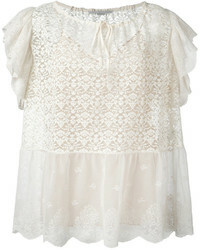 Stella McCartney Ruffled Short Sleeve Top £445 £1,113 Free UK Shipping! Stella McCartney Arlesa Blouse £383 Free UK Shipping! 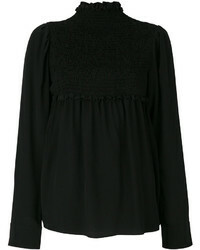 Stella McCartney Felicie Top £425 £1,064 Free UK Shipping! 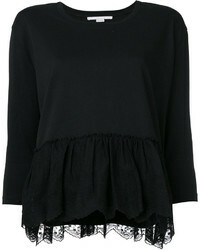 Stella McCartney Ruffle Trimmed Top £430 £717 Free UK Shipping! 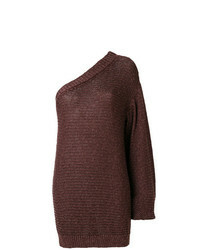 Stella McCartney Ruched Neck Top £596 £745 Free UK Shipping! 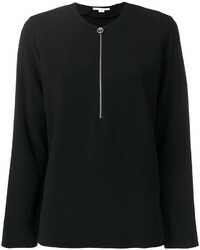 Stella McCartney Freya Blouse £404 £577 Free UK Shipping! 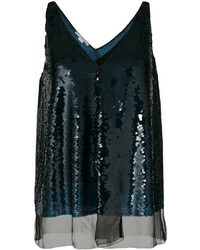 Stella McCartney Sequin Top £654 £935 Free UK Shipping!